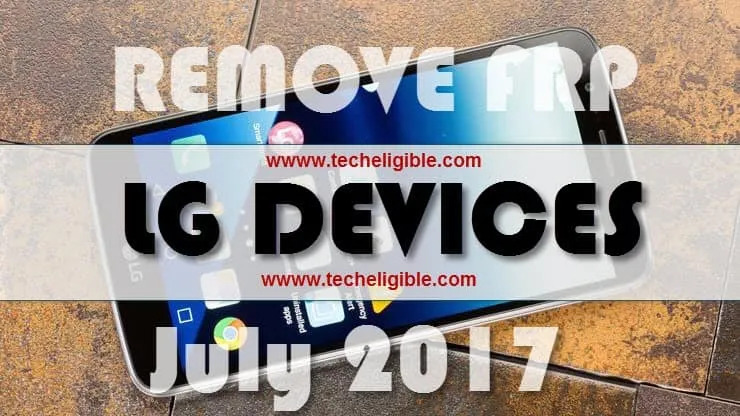 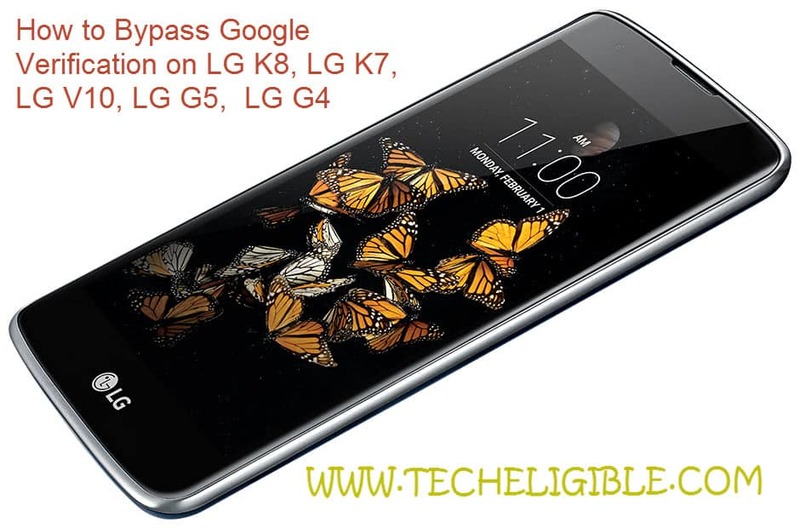 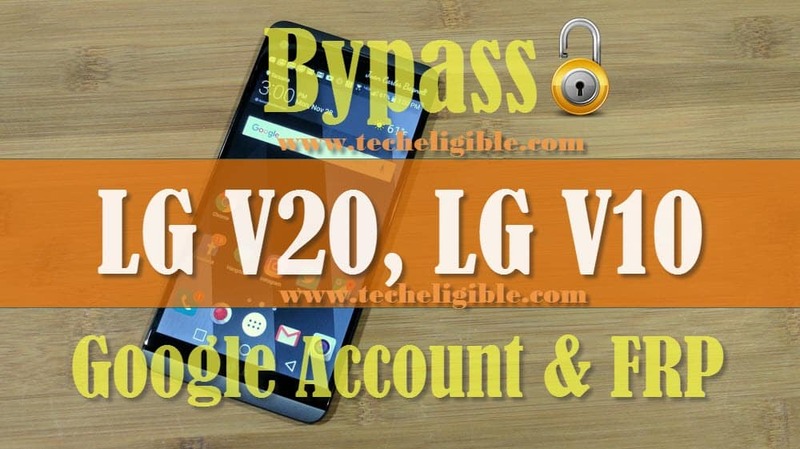 You can now easily Bypass Google Account LG and Download frp bypass tool LG from your Android Device, You only have to match Model Number, Android Version and then just follow the instructions to unlock FRP LG Android Devices. 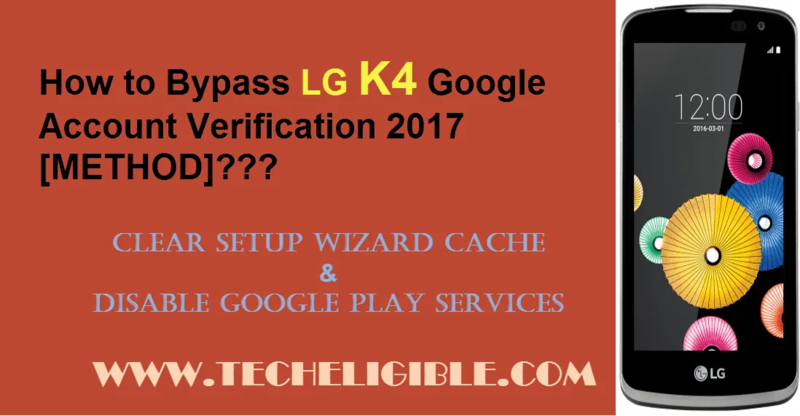 LG Aristo 2, LG K20, LG G6, LG Q6, LG Stylo 2 plus, LG V20, LG K10, LG K8, LG K5, LG K4 etc. 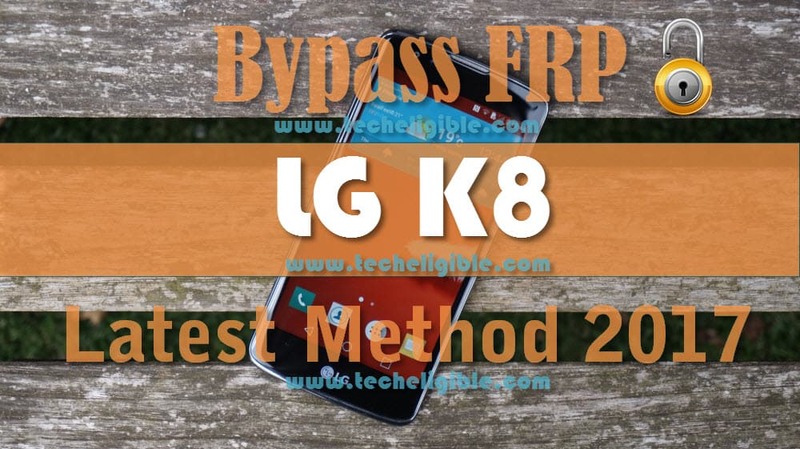 Remember: If your Model Number is not listed, so you can also search LG frp unlock method just by matching your device android version.